We sit on these work chairs for an average of 8 to 9 hours. Many people even stay in their offices and sit on their work chairs for longer periods of time. 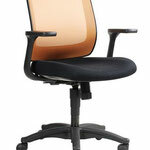 If we choose a wrong type of chair, we may develop bad posture and even poor blood circulation. On the other hand, if we are able to buy the right type, our work productivity will surely increase. Here are some of the most common types of office chairs. Read their descriptions, compare them with each other and choose wisely which among these types would suit you best. 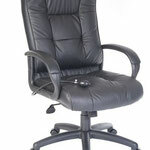 These are work chairs that generally swivel, tilt and roll on wheels or on caster. So what makes it different from other chairs? 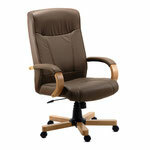 Well, executive chairs are most often plushly upholstered and are made in leather. 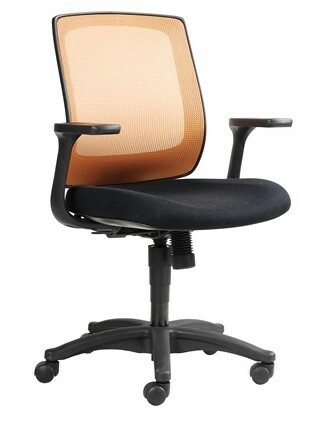 They are much more deluxe and of course, expensive, as compared to the ordinary task chairs. 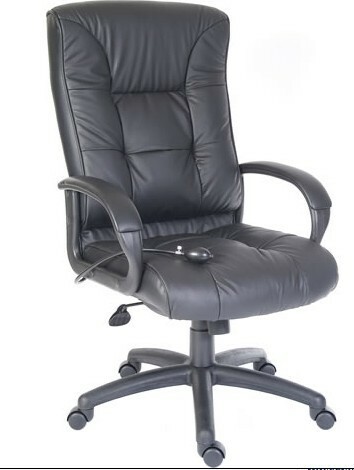 These luxurious work chairs really fit CEO's and office executives, thus the name.